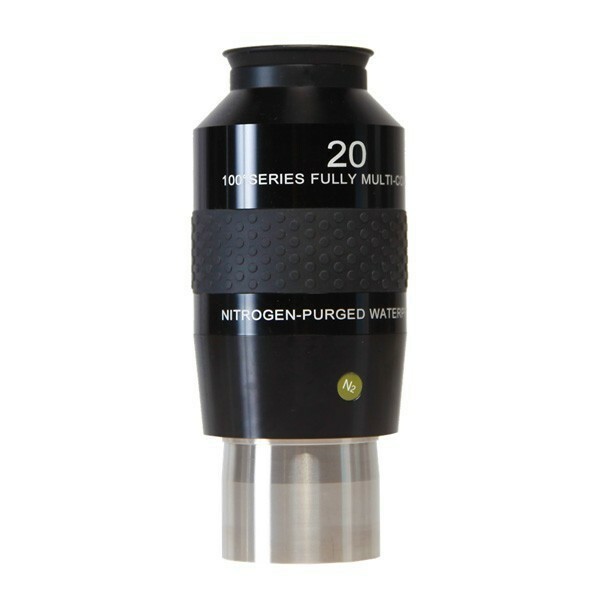 The visual effect of these eyepieces with their long eye-relief and their 82° apparent field is truly a full-immersion experience. 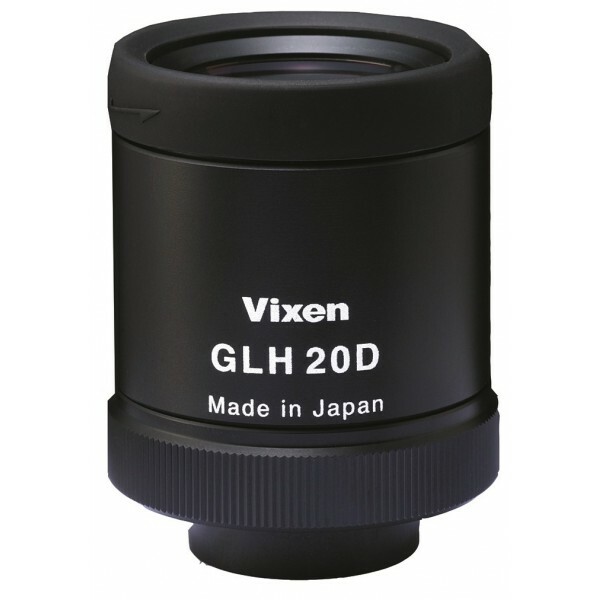 Your eye is relaxed, allowing you to easily use the "averted vision" technique to study faint details across a huge field-of-view. 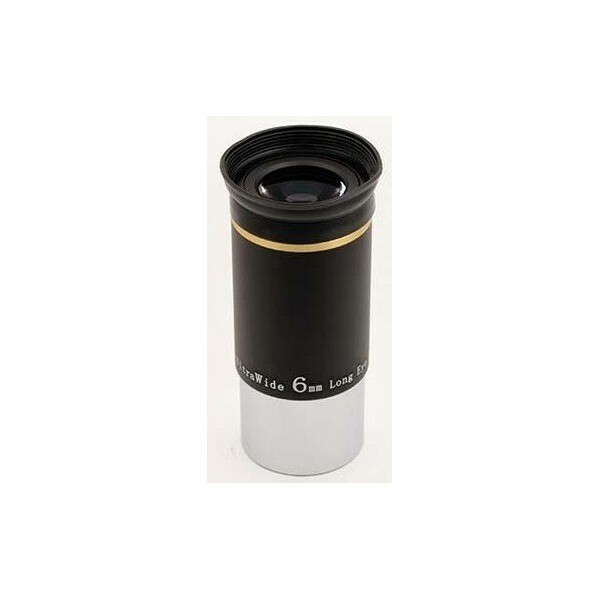 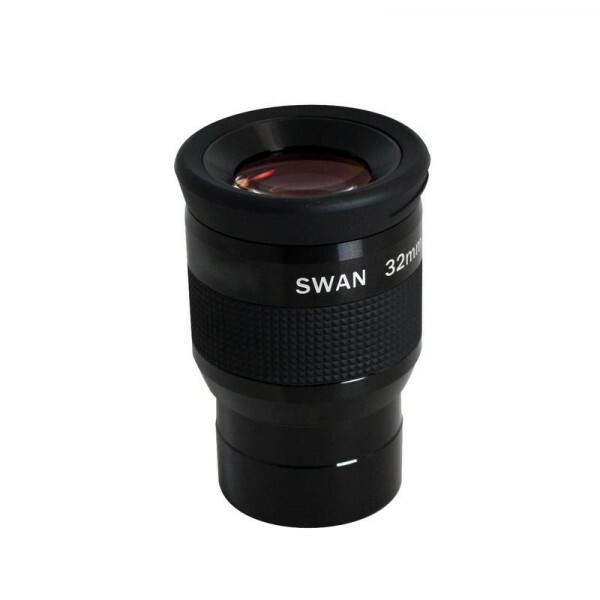 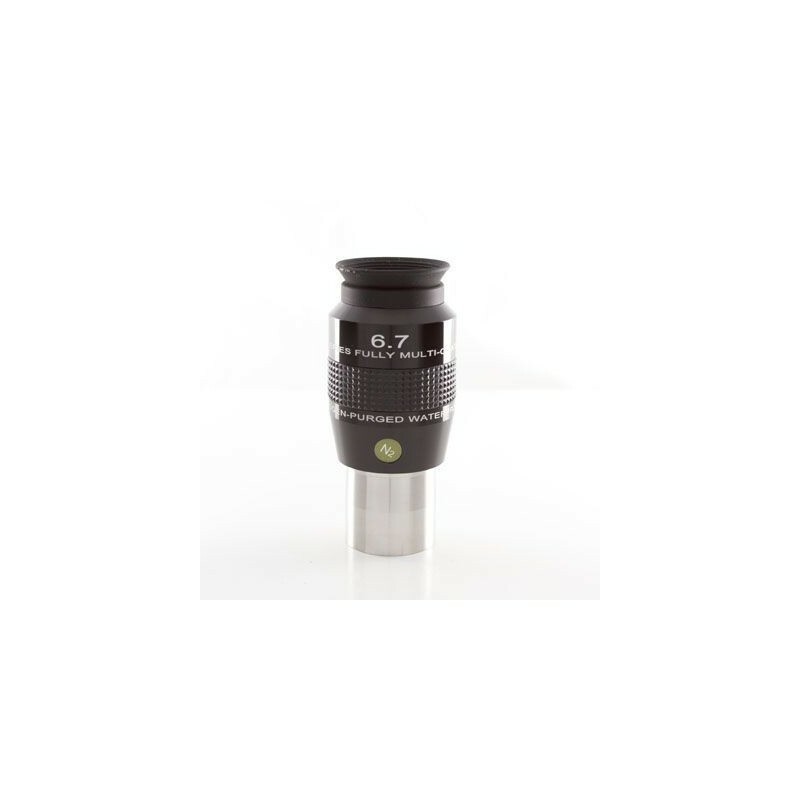 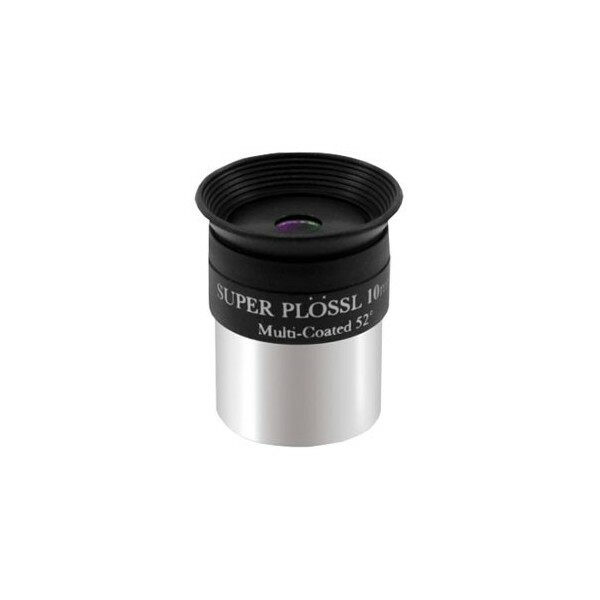 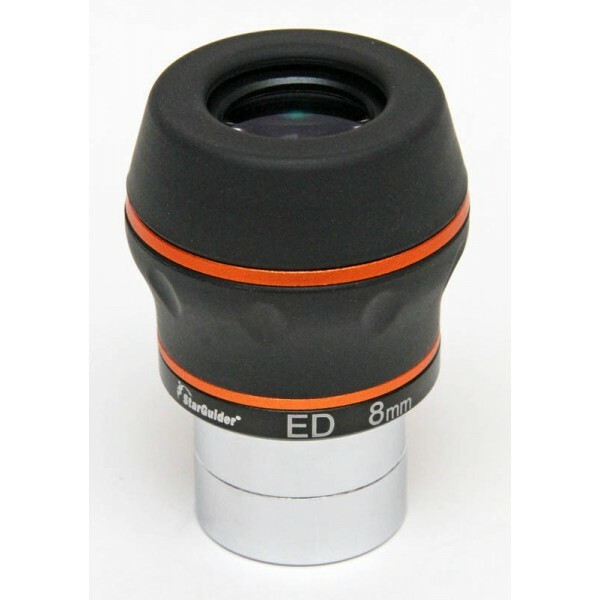 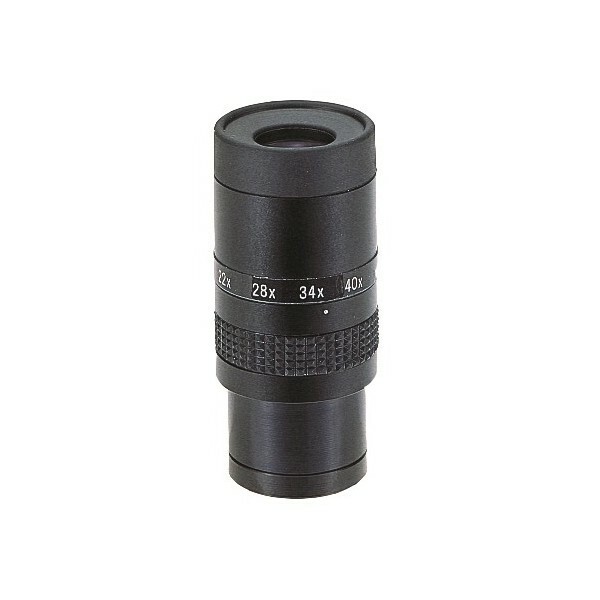 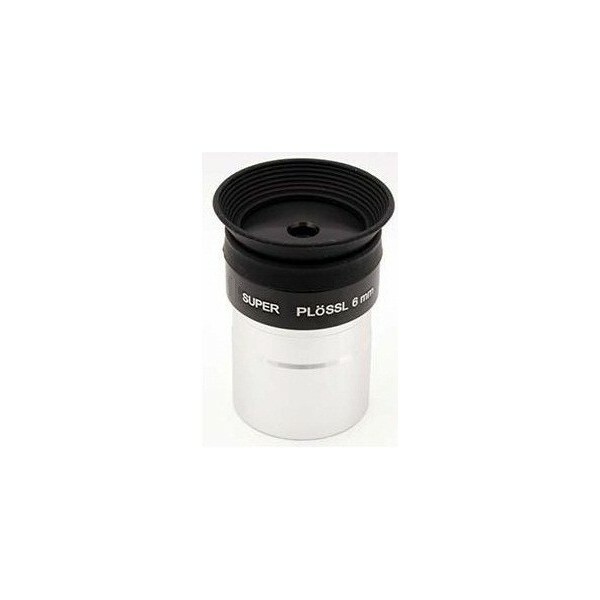 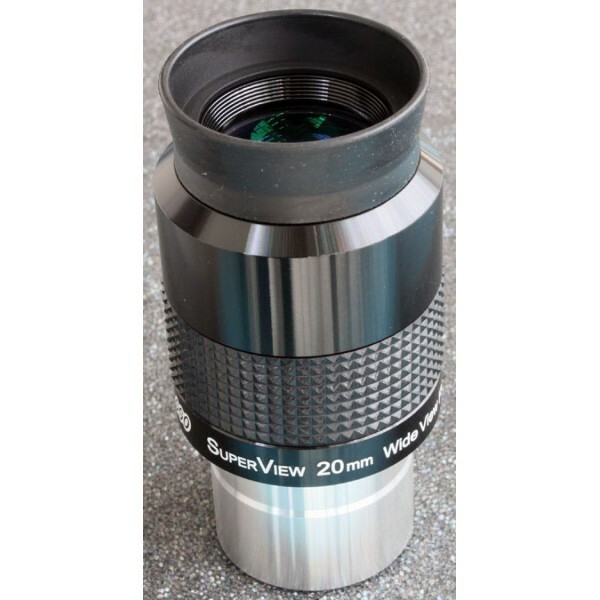 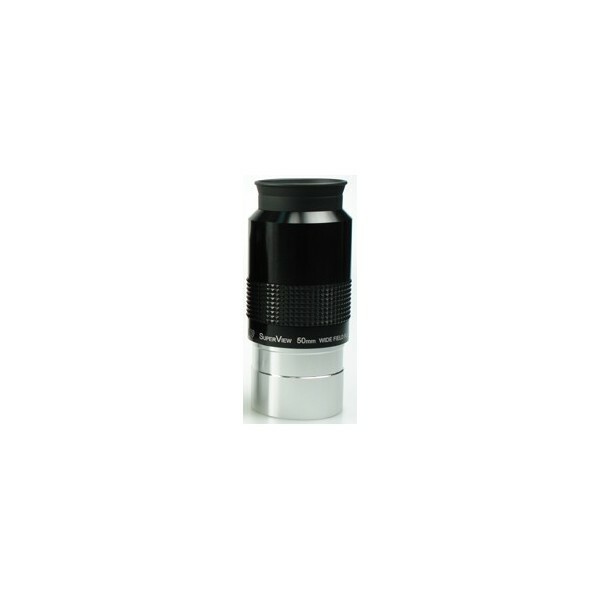 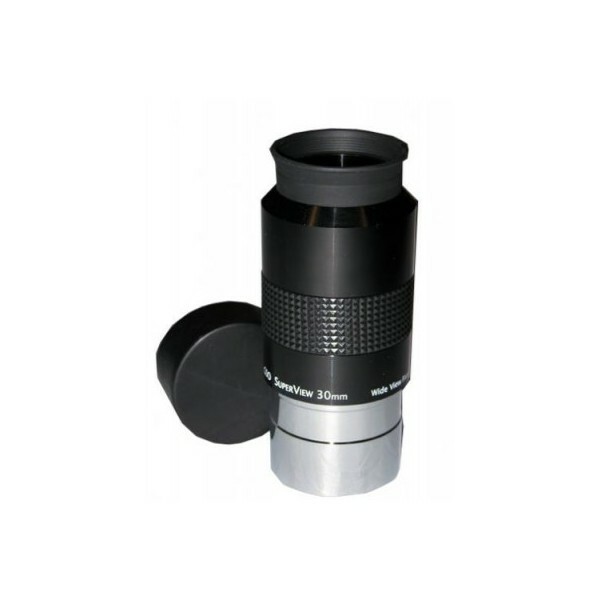 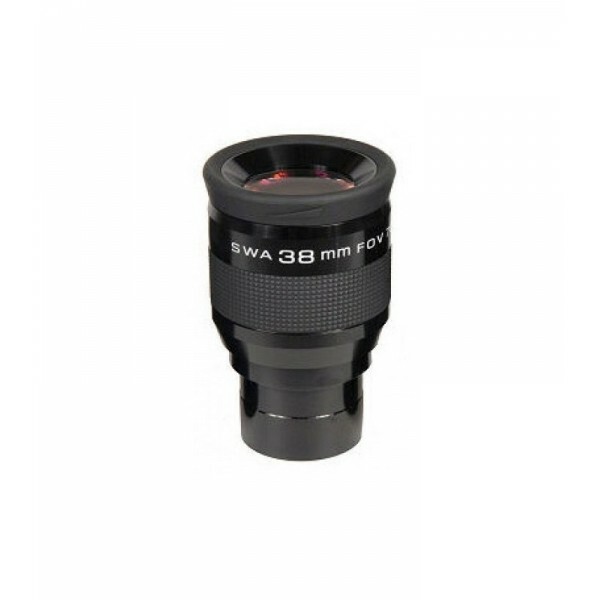 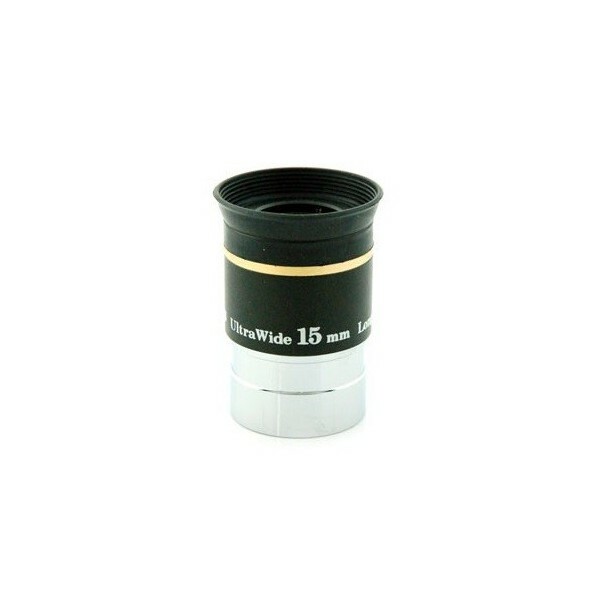 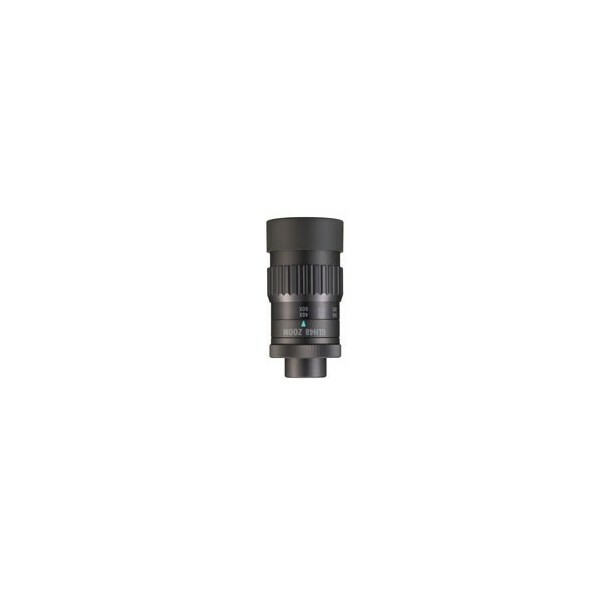 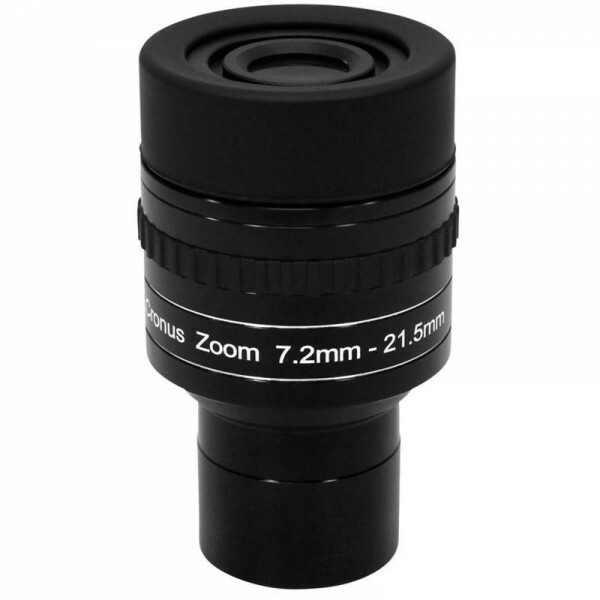 Using advanced computer design, combinations of low dispersion and high refractive index optical glasses, and durable multi-layer deposition coatings, Explore Scientific 82° Series extreme wide field eyepieces are optimized to produce high contrast, high resolution, and superior flat field characteristics. 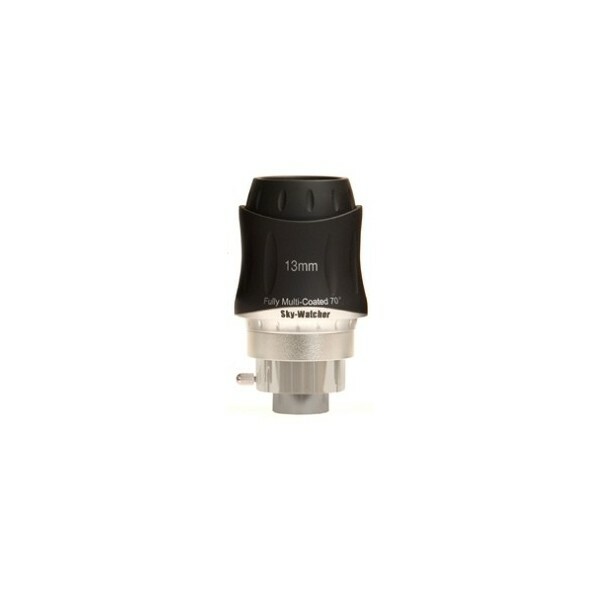 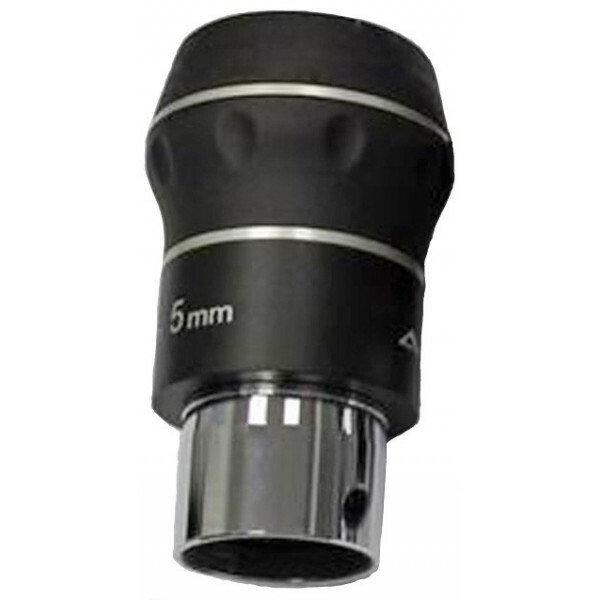 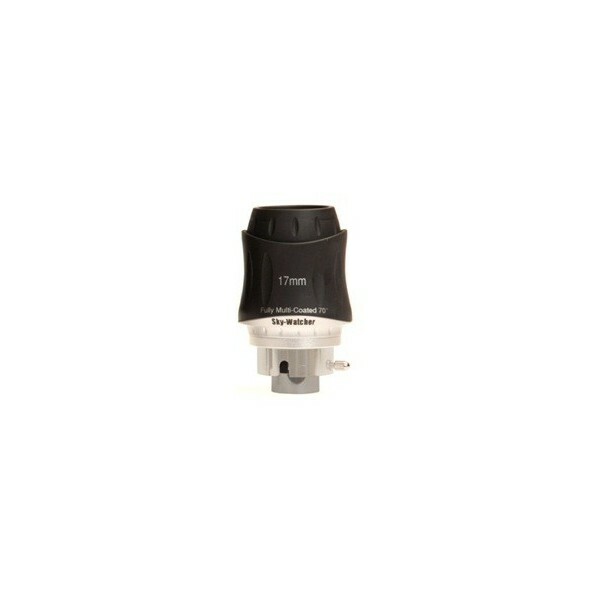 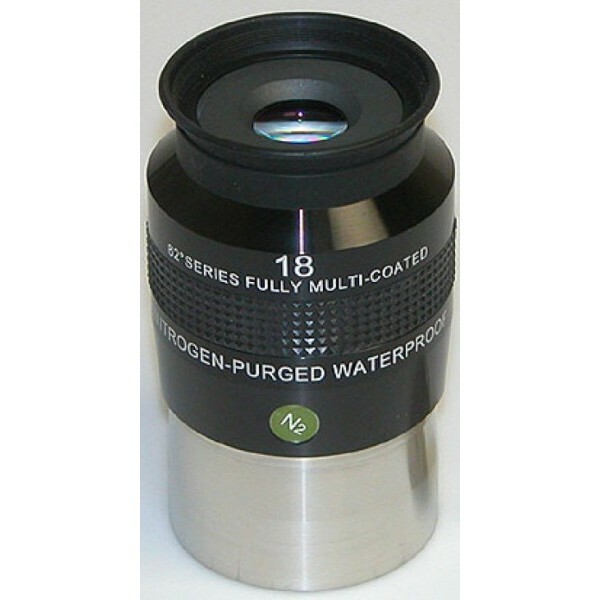 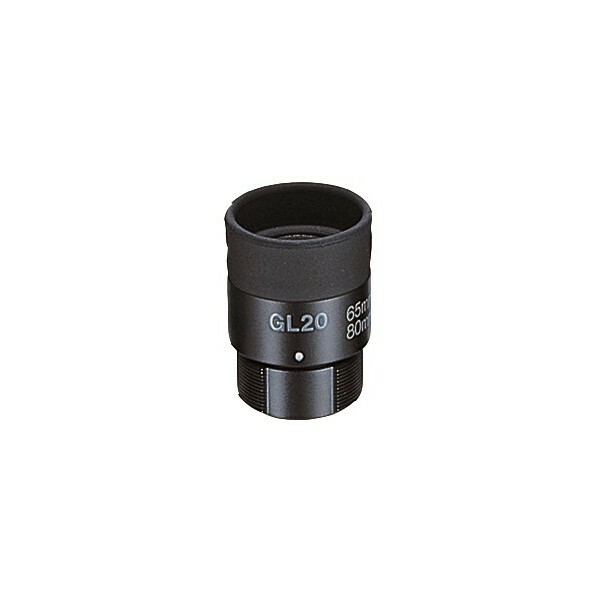 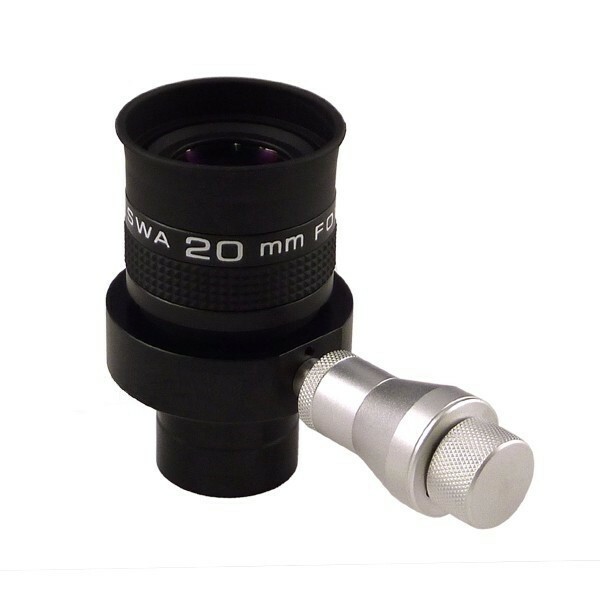 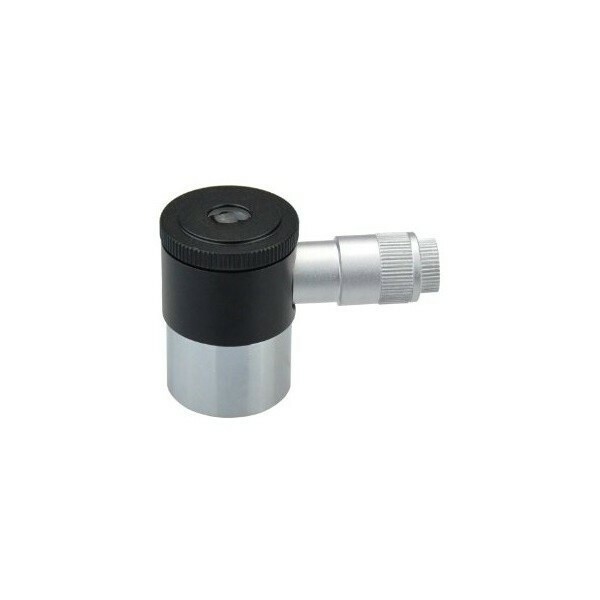 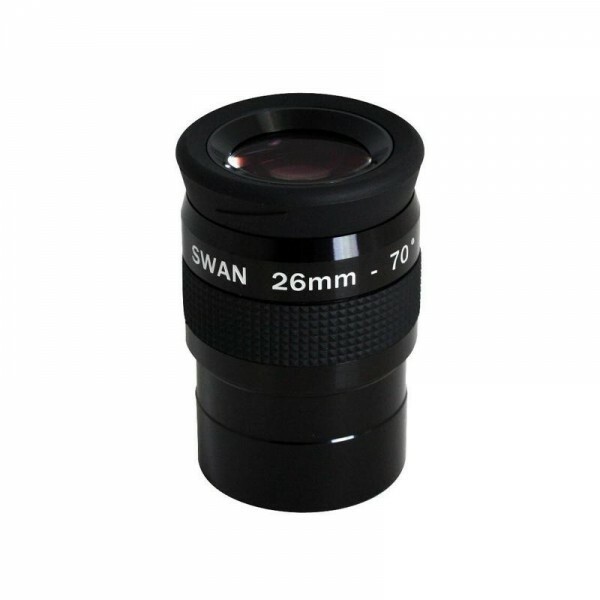 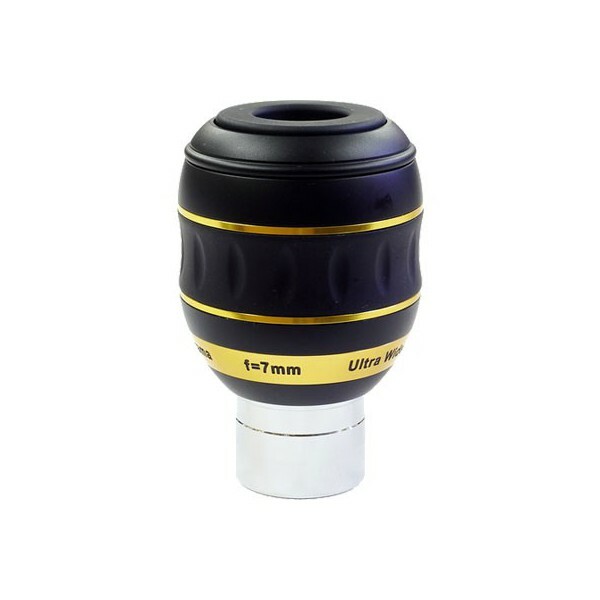 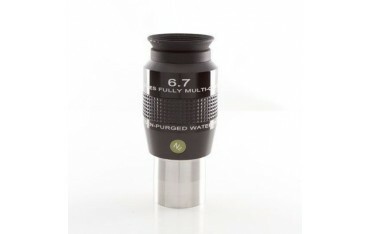 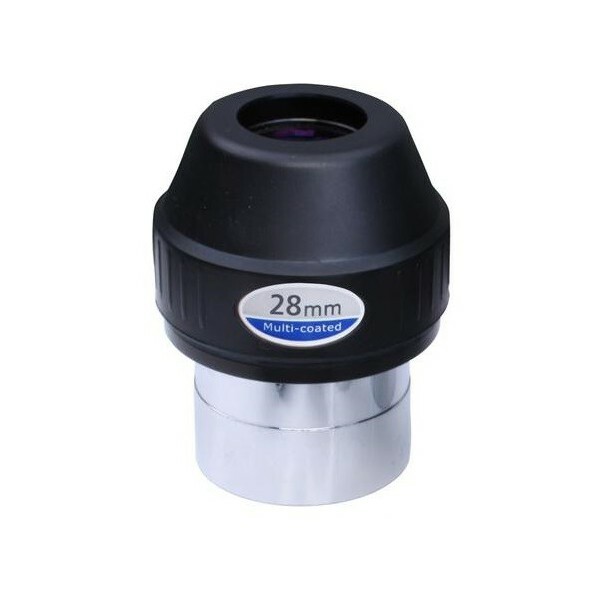 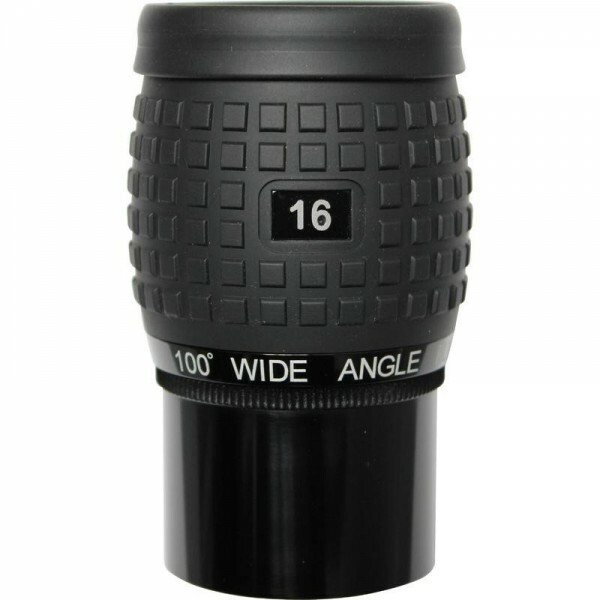 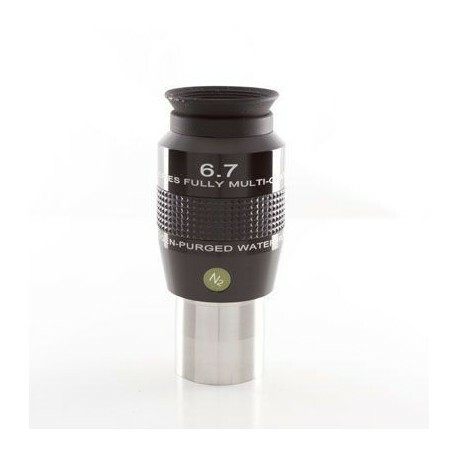 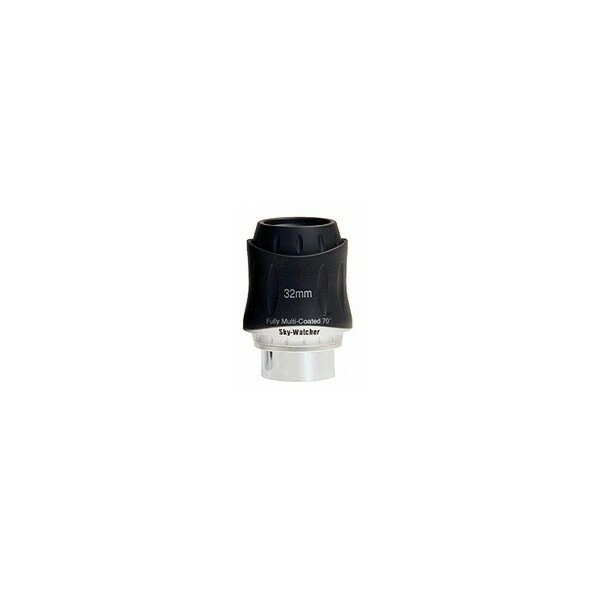 Each 82° Series Nitrogen-Purged Waterproof eyepiece is internally sealed and purged with inert, dry nitrogen gas to prevent internal fogging, to halt the intrusion of fine particulates and fungus, and to maximize the life of the internal coatings.